I consider this offer will be viewed no matter if it suits your budget or not. 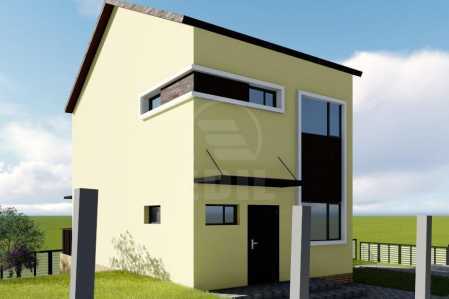 We have the pleasure to offer you for sale a house with 4 rooms, land with the surface of 480SqM, in Cluj-Napoca. The house for sale is made up of 4 rooms, 2 bathrooms and kitchen. 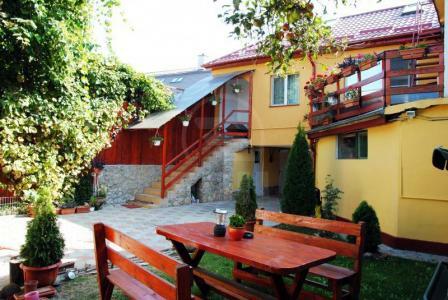 This is situated in Cluj-Napoca Europa neighborhood. The house is made of brick and was built between 2000-2008. The house is isolated exterior and it dispose of central heating modern tile, modern sandstone, parquet and parquet. The house is in a good condition and has modern furniture and utilities. The house disposes of 4 parking places, vehicle access in the yard, garden and telephone. The house is in a quiet area and in a zone with green space. For more information or other offers of our agency, do not hesitate to contact us at one of the numbers below or at our headquarter on Iuliu Maniu no. 17.
starting with the documents of 1366 we can find mentions of millers, skinners, tailors, furriers and butchers but also breweries that became an important guild. 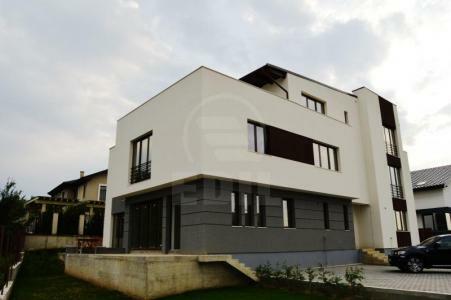 O casa spatioasa, intr-o zona linisita, retrasa, ideala pentru o familie. Casa dispune de incaperi generoase, bine compartimentate.